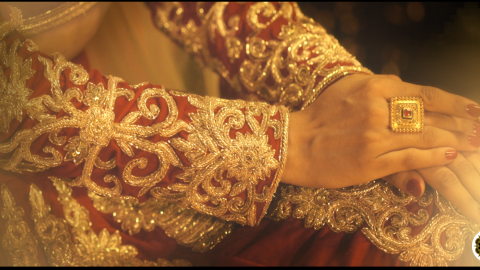 Wedding season never fades away and when it comes to a wedding ensemble, it should always be intact, as you never know when you would be attending a wedding next. Now a days whenever you log into your Facebook account, all you can see are wedding pictures, sometimes of your old school friend and sometimes just an acquaintance, but what glues you to your screens are the different makeovers done by all the brides and her friends. From messy fish braids to topknots with donuts and two different styles of braiding, these hairstyles are easy to learn and quick to make. You can flaunt them with your western attire or your ethnic ensemble any which way they can look good. 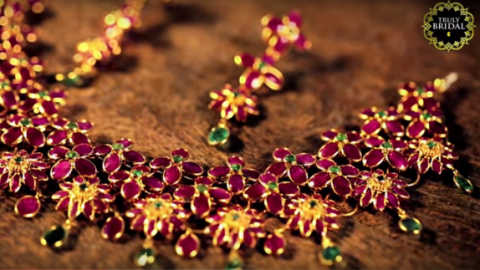 Subscribe to Truly Bridal by Kalyan Jewellers Youtube channel to get stay up-to-date with the latest wedding trends.